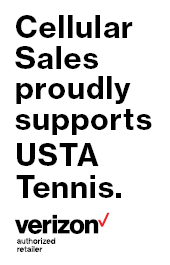 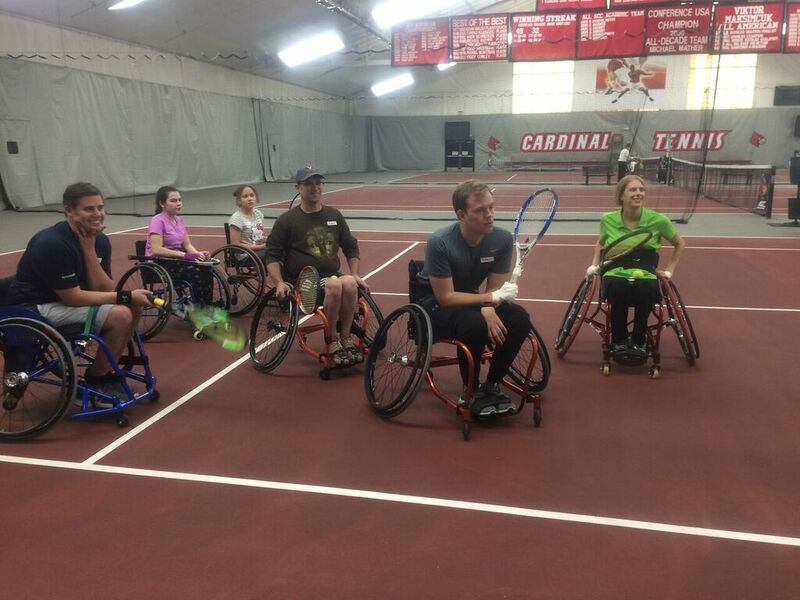 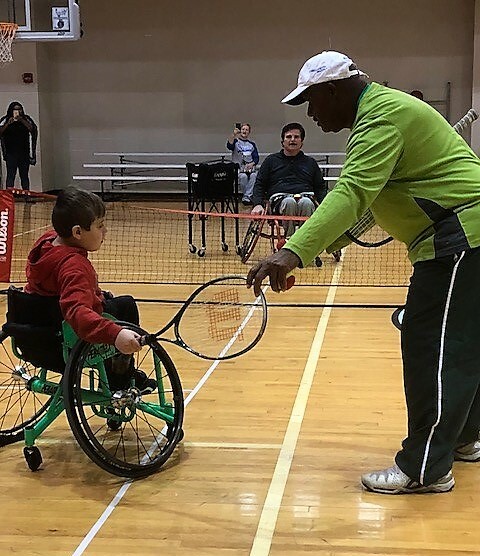 USTA Kentucky has made great strides in providing education and opportunities for wheelchair tennis in Kentucky! 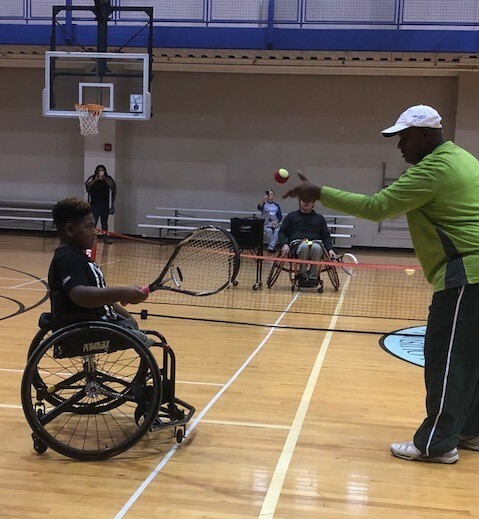 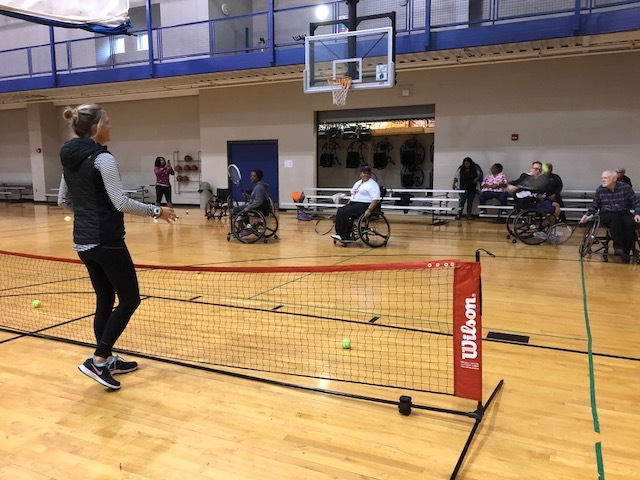 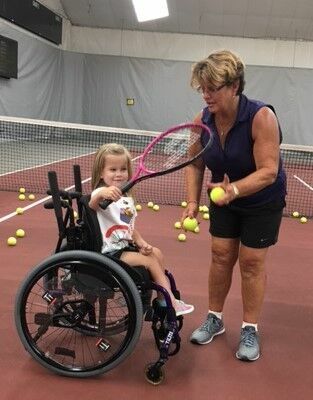 Over the past several years, multiple free wheelchair clinics have been provided in our state as well as wheelchair tennis programs in certain areas. 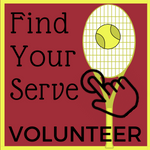 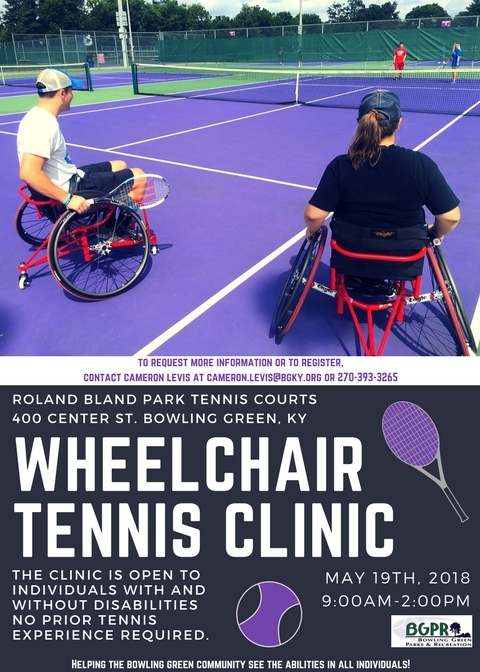 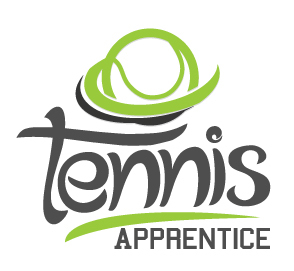 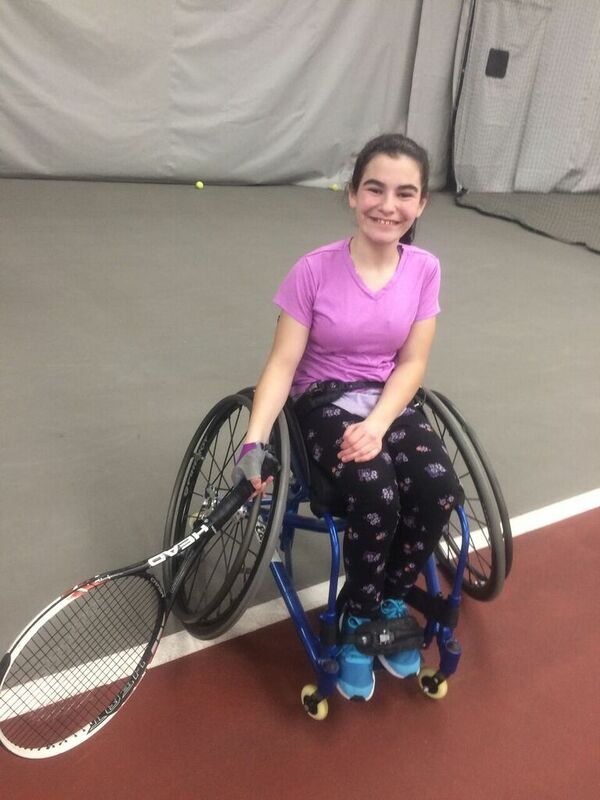 If you are interested in learning more or would like to know how you can get involved with wheelchair tennis, contact Manager of Community Development, Stacey Croley for more information. 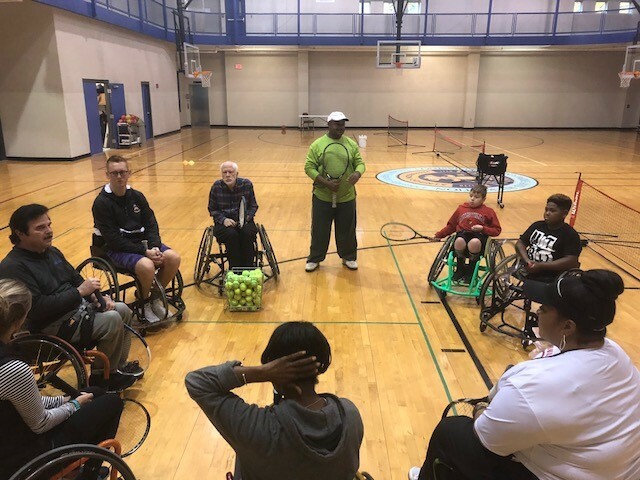 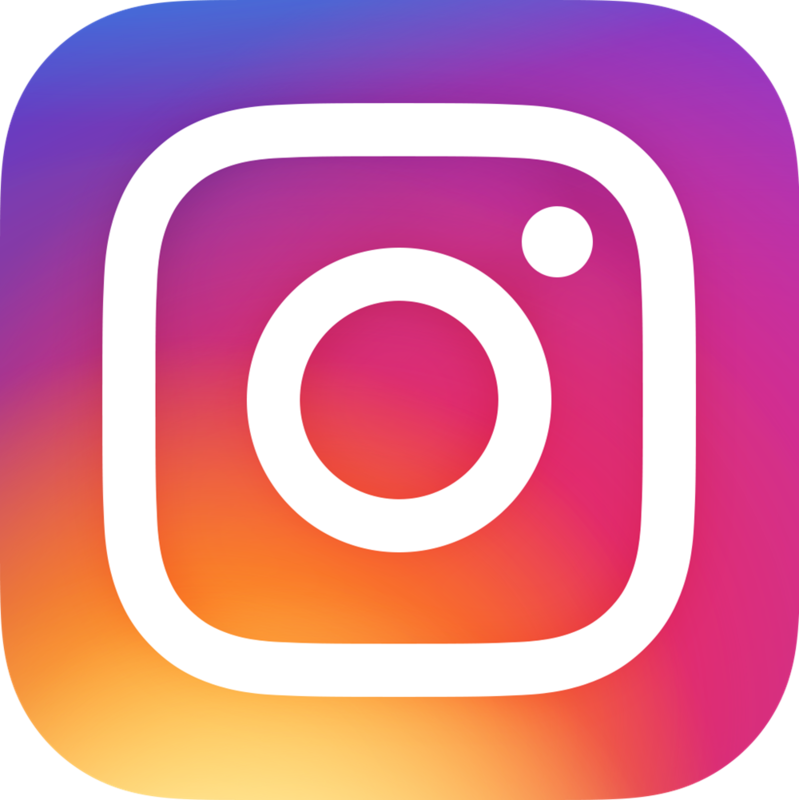 Click here to view 30 second video from free wheelchair clinic from fall of 2017!